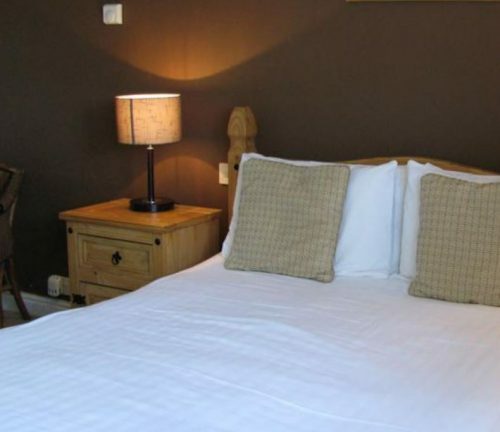 There are 11 guest rooms at the Inn On The Wye, all with en-suite shower rooms. Some of the rooms are in the main building and six are in a chalet annexe. All the chalet rooms are dog friendly. 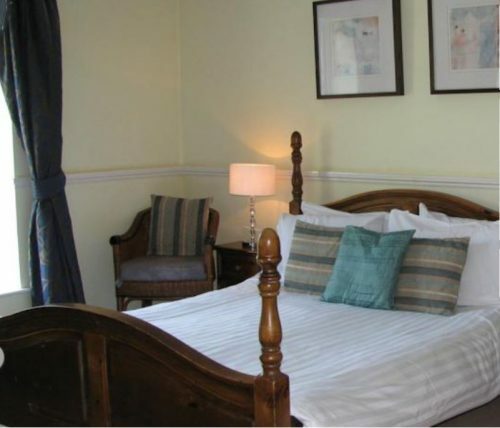 Two of the rooms in the main building have four poster beds, and there is also a family suite that sleeps five people. The restaurant serves food every day, including a classic sunday roast. 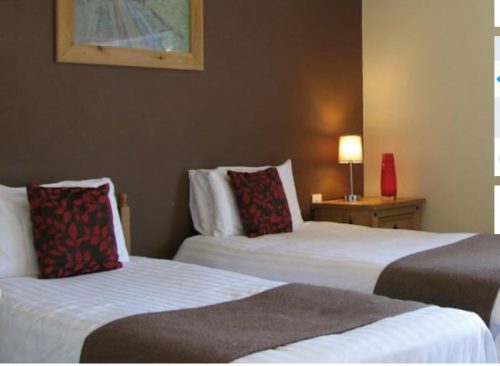 The hotel is just a few minutes drive from Symonds Yat and the many other attractions of the Wye Valley. 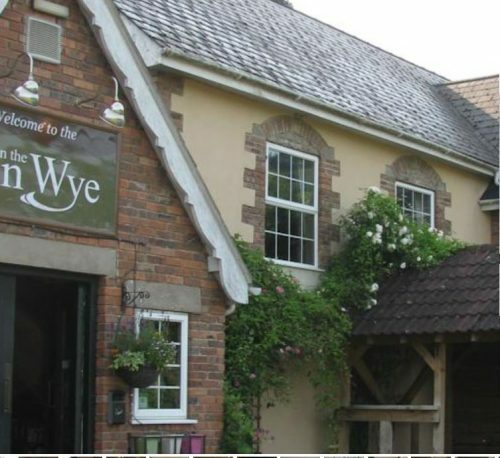 To book The Inn On The Wye, click HERE.